The TCell™ fan dispenser utilizes the same patented fluid delivery system as the regular TCell dispenser and delivers a precise dose of pure designer fragrance and odour neutralizer for 60 days. The fan dispenser is ideal for locations with limited air flow and extreme air freshening opportunities. Conventional gel systems lose their fragrance intensity over the life of the refill, but with the revolutionary TCell it remains constant, delivering a consistent level of fragrance throughout 60-90 day refill life, each covering an area up to 6,000 cubic feet. The fan dispenser helps to force fragrance into the room. The fan dispenser utilizes the same TCell refills as the current dispenser. 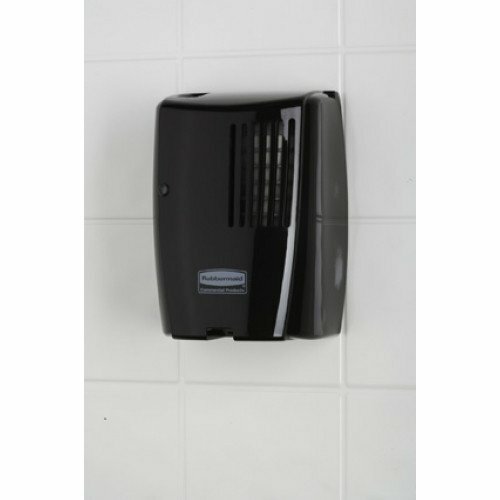 The fan dispenser looks great in or outside of the washroom. It can be mounted on the wall or sit on a shelf or counter top. The decorative design looks great in any location. The fuel cell creates hydrogen with the fragrance chamber. As each molecule of hydrogen is created it pushes an equal volume of fragrance out of the chamber. 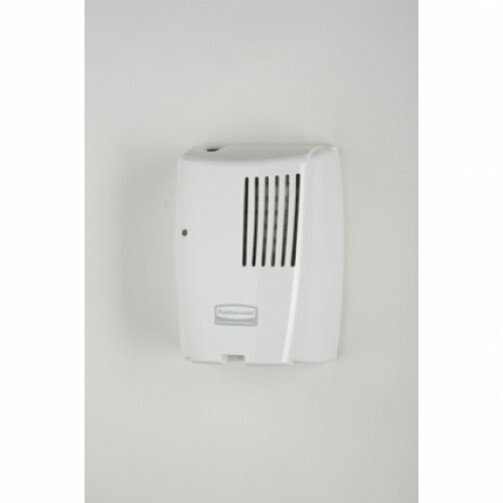 The fan is on for five seconds and off for 15 seconds, distributing the fragrance into the room. 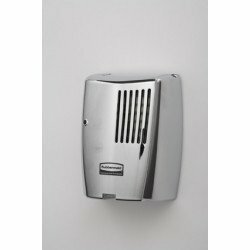 The fan dispenser is available in white, black or chrome finish. Changing the TCell refill is quick and simple, taking less than one minute. TCell promotes a clean and fresh washroom in an environmentally friendly way through the highly quality fragrance that is accurately dispensed without the use of propellants or added VOCs. The components of the refill are completely recyclable.